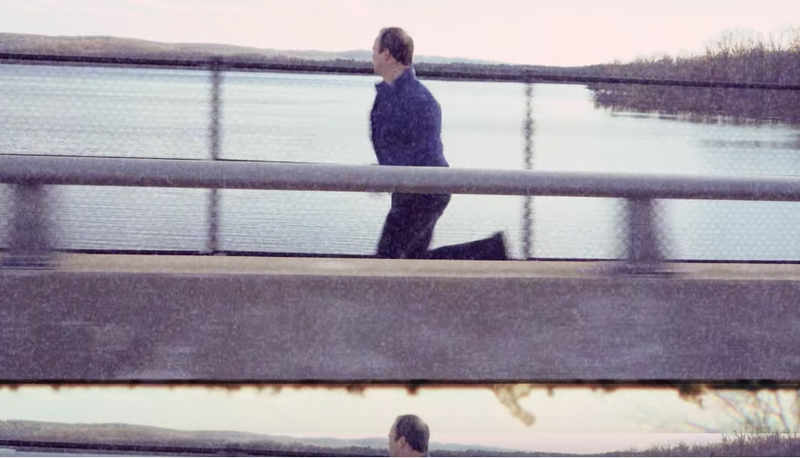 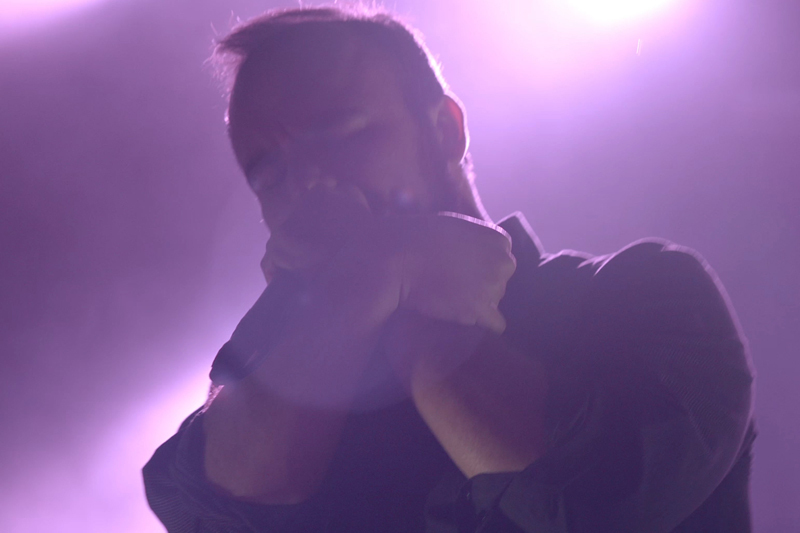 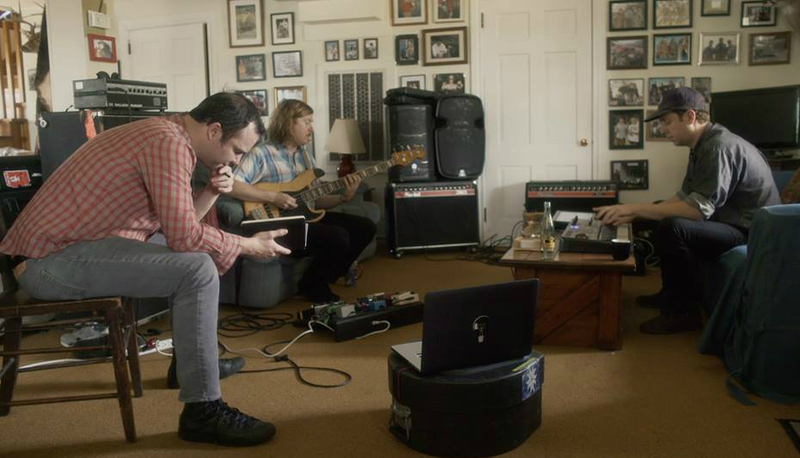 The years since the release of Singles have been transformative for Future Islands, catapulting the Baltimore-based band from cult favorites to synthpop icons. 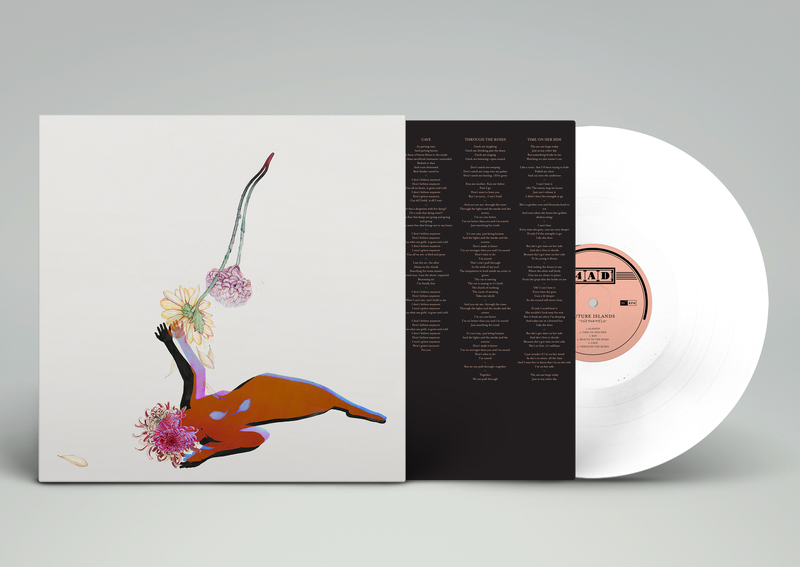 As addictive songs like breakout 'Seasons (Waiting on You)' turned the world on to sublime pleasures a loyal fan base already knew, this hard-touring band ploughed forward, playing their 1000th show in July 2015 and celebrating their 10th anniversary in February 2016. 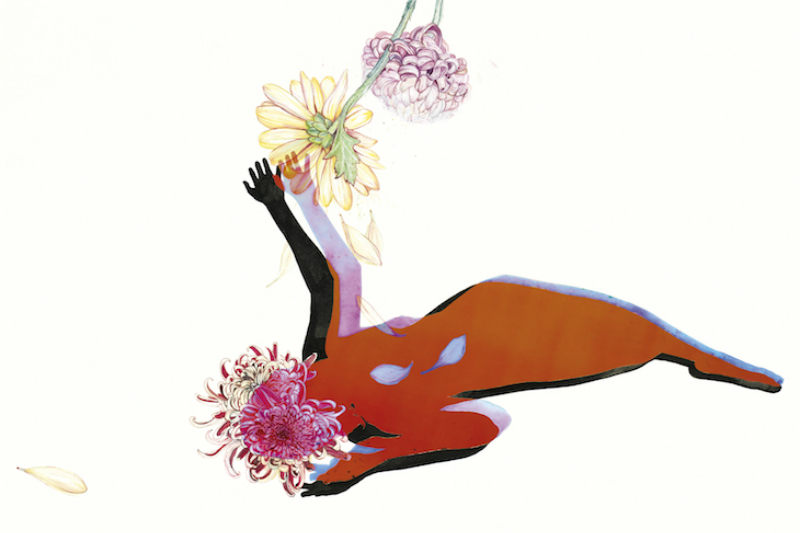 Now Future Islands returns at the top of their game with new album The Far Field, delivering twelve chest-pounding love songs and odes to theroad as only they can. 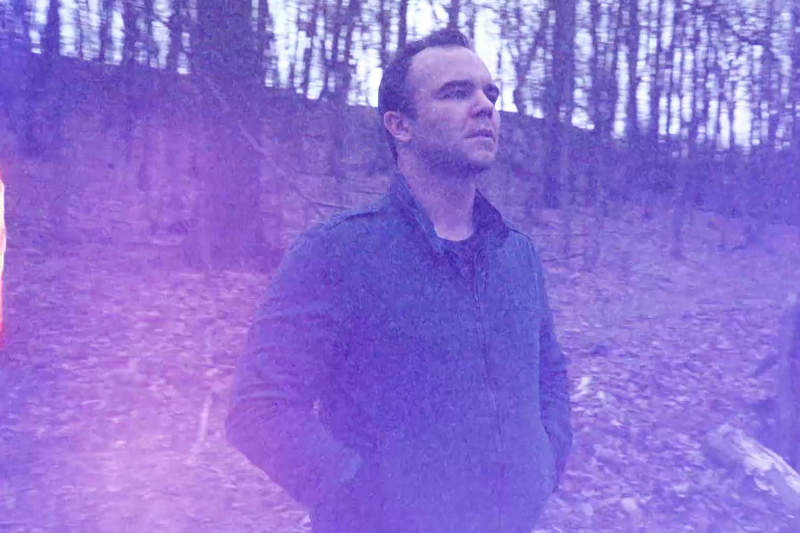 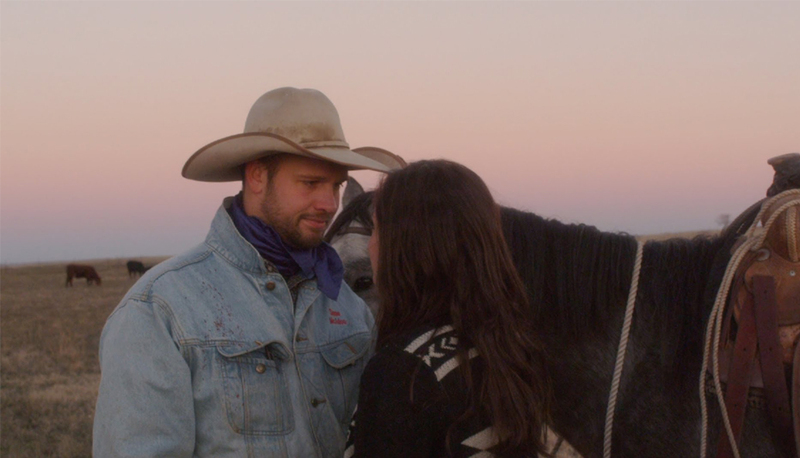 The Far Field refines and builds on the breakthroughs of Singles, bursting with undeniable hooks and disarmingly honest lyrics written by Samuel T. Herring (vocals, lyrics), William Cashion (bass, guitars), and Gerrit Welmers (keyboards, programming). 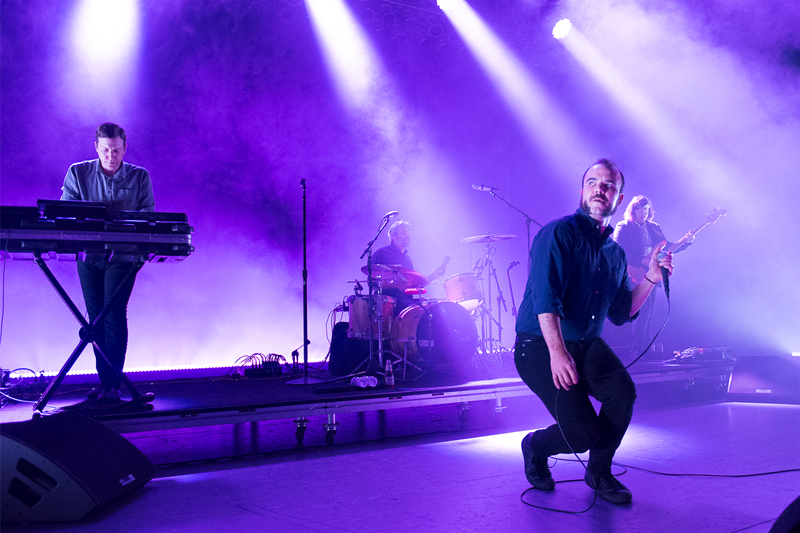 The band began writing new material in January 2016 on the coast of North Carolina, and continued throughout the year in Baltimore before road-testing these songs with a series of secret shows under fake names. 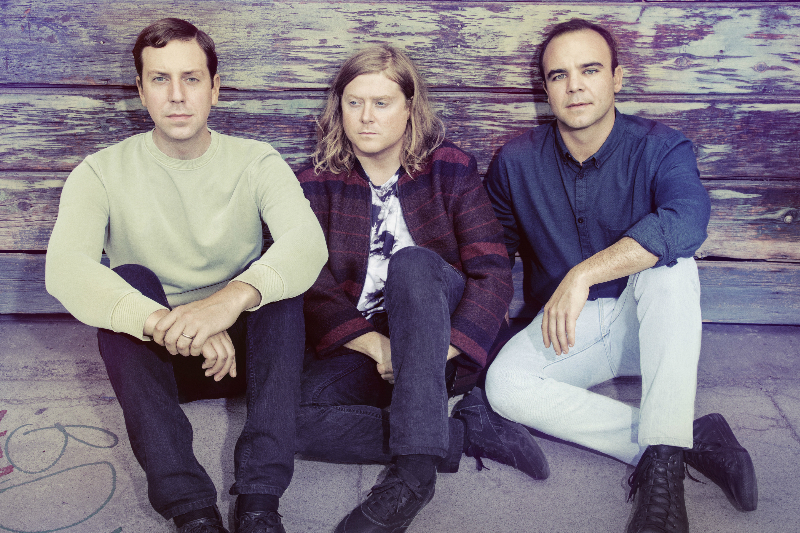 In November 2016, they settled in with Grammy Award-winning producer John Congleton at Los Angeles’ legendary Sunset Sound, where everyone from The Beach Boys to Prince have laid down masterpieces. 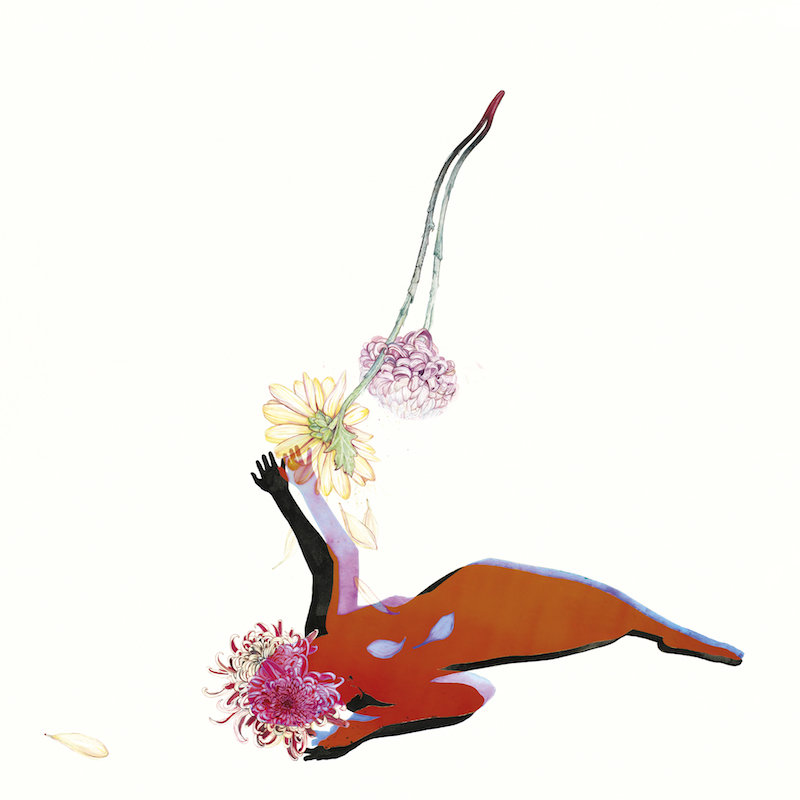 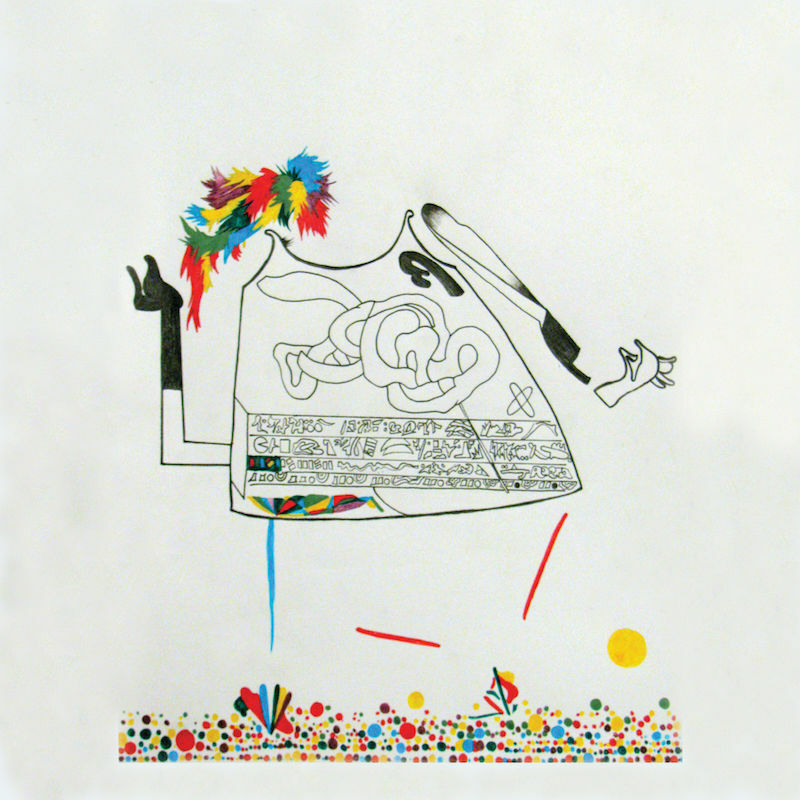 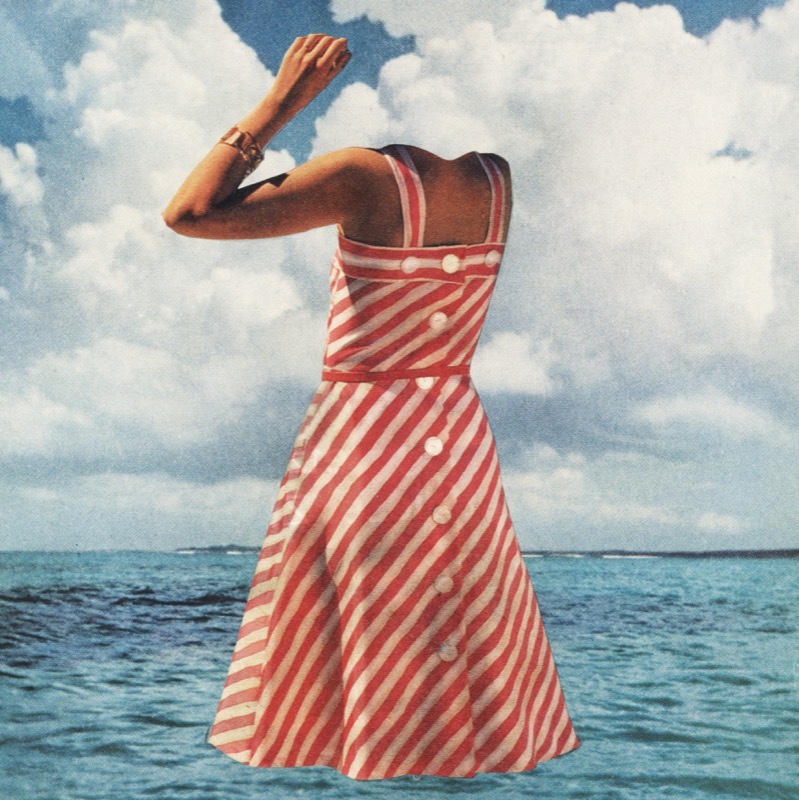 The result is Future Islands’ best set of songs yet, both an emotional summation of the themes they’ve explored over the past decade and a further distillation of their signature art-pop sound. 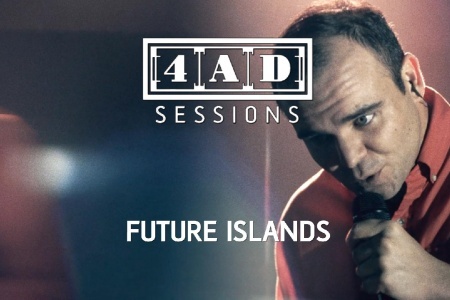 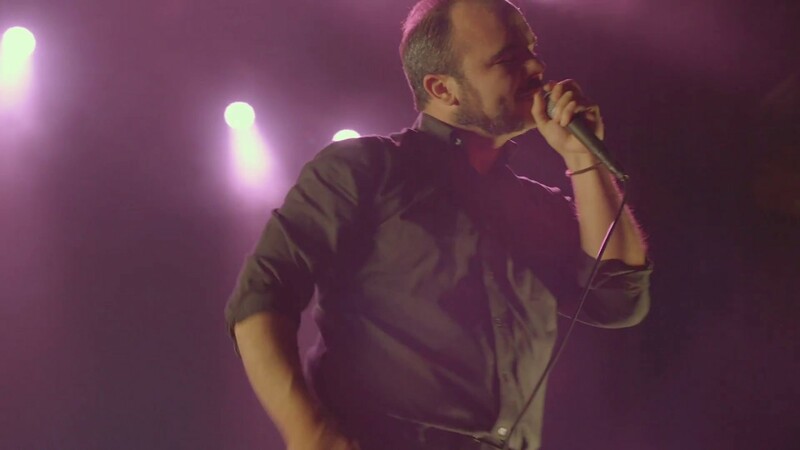 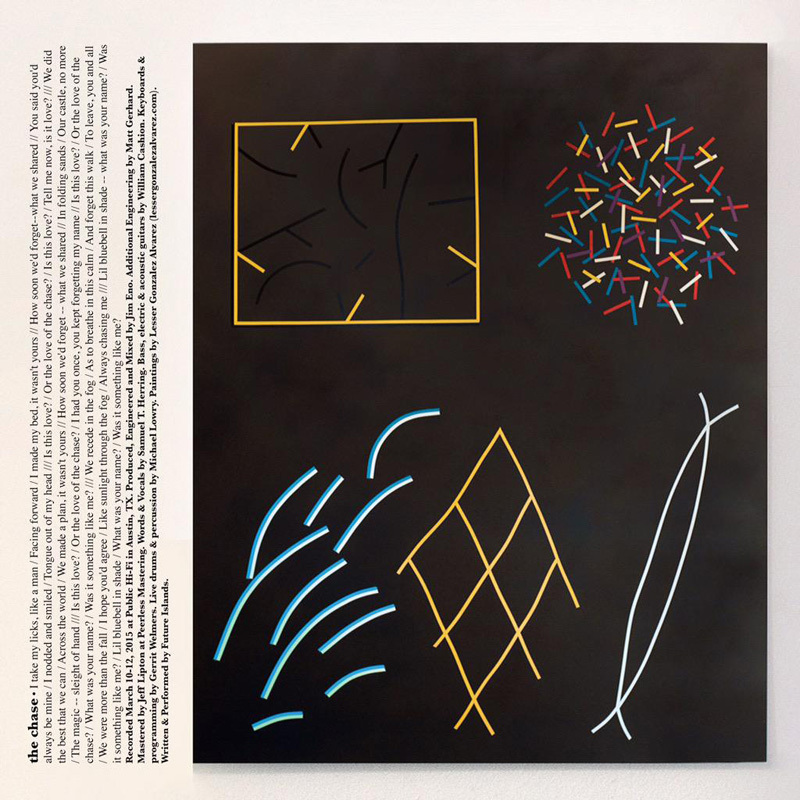 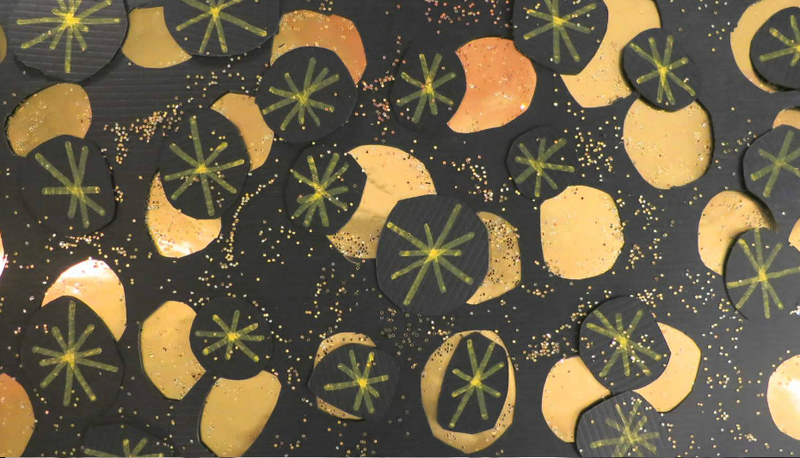 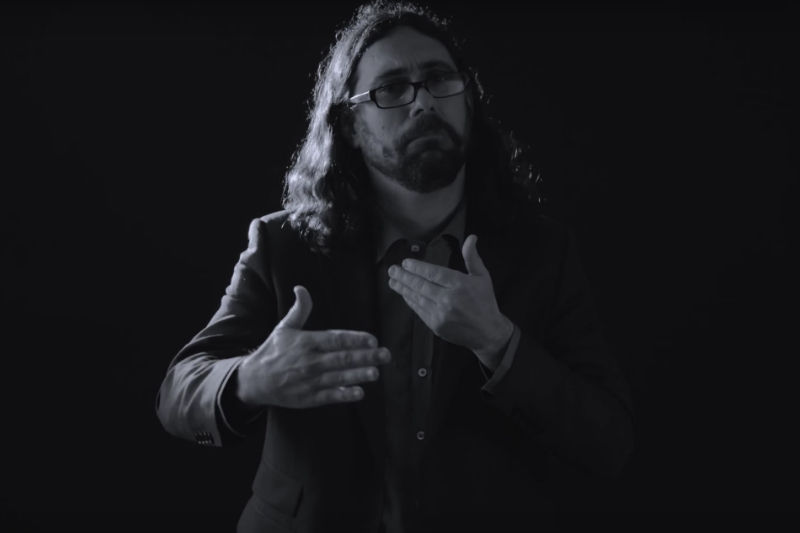 It’s the first Future Islands record featuring live drums by Michael Lowry, who joined the band prior to their viral performance of ‘Seasons’ on Letterman, and whose energy propels the band’s sound to new heights. 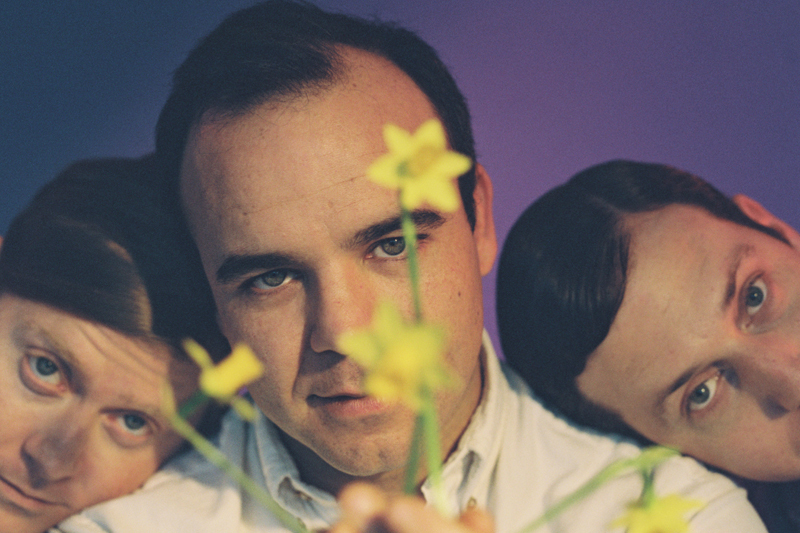 With Congleton’s production and string and horn arrangements by Patrick McMinn, The Far Field finds Future Islands crafting soundscapes larger and more opulent than ever before, as sonically lush and expansive as they are lyrically raw and direct.